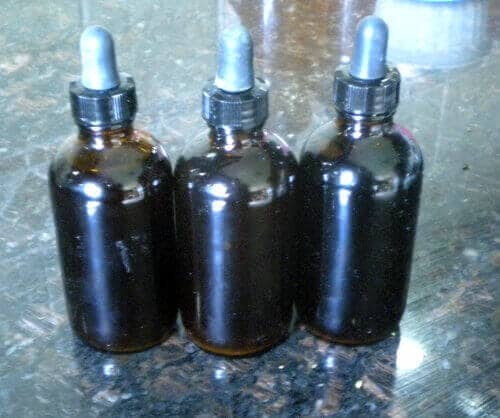 This is by far the most used tincture in my homemade herbal remedy cabinet. 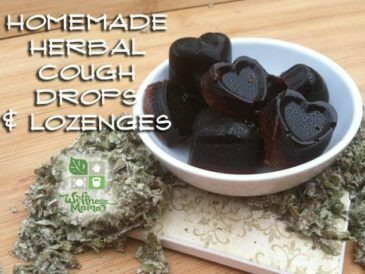 It is simple to make, but very effective against early pregnancy nausea, motion sickness, and tummy aches that happen when the kids eat unhealthy food when we are not at home. 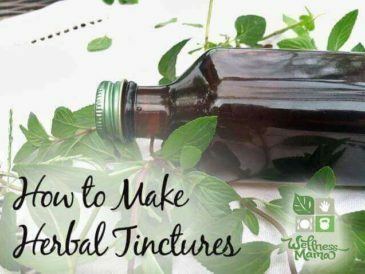 I’ve used this herbal digestion tincture in transition during labor when nausea hits, to curb morning sickness, and even for stomach bugs to help stop vomiting. 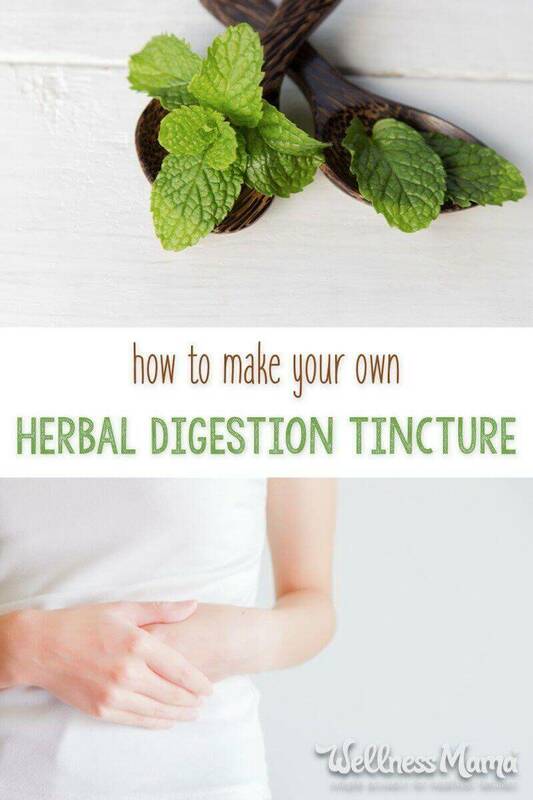 It also works great for indigestion, heartburn, and other digestive disturbances. This digestive remedy can be used externally on babies tummies for colic and gas and externally on the head (adult or child) for headaches. 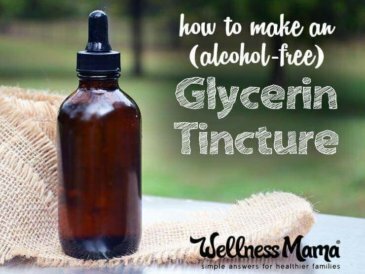 This digestive tincture remedy, along with my homemade chamomile tincture are two that I always keep on hand, especially with kids. Put peppermint, ginger and fennel in glass jar and pour boiling water until they are just covered. 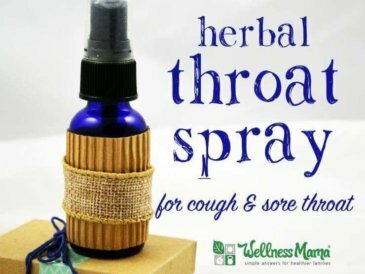 Dosage: for adults up to 1 teaspoon can be taken straight or in water as needed. For heartburn indigestion or nausea, one dose is usually sufficient, though sometimes a second dose is needed. In pregnancy, 1/2 teaspoon in the morning often helps with morning sickness, with additional doses if needed throughout the day. 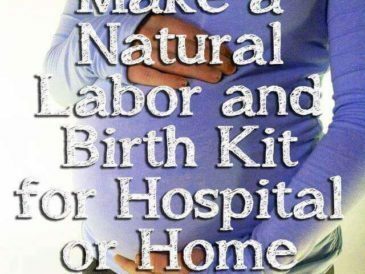 For children, 10-20 drops is usually enough, or it can be used externally. 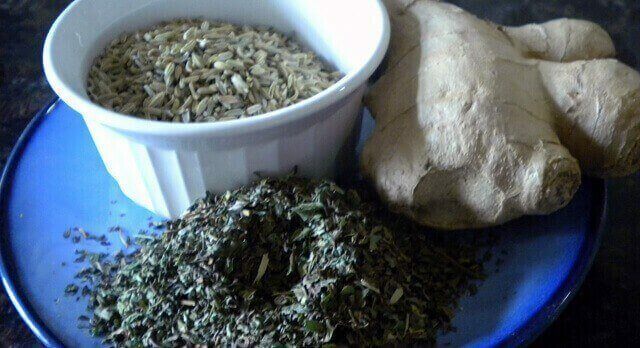 Have you tried any herbal remedies instead of conventional methods? How did they work? Will you try this one? Let me know below!